You've relied on wool socks and sweaters to stay warm during cold weather months. And now, the miraculous natural fiber is making its way from your cozy winter wear into your gym clothes. It might sounds strange, but manufacturers are going full steam ahead with the trend. "When you think of wool, you think of old scratchy sweaters your grandmother used to give you and that just isn't the case anymore," said Craig Sexton, marketing and assistant sales manager at Minus33, an online shop selling wool workout wear. "Merino wool is ultra-soft, natural and provides ultimate performance in almost any setting." Typically, athletic clothing is made from man-made materials such as spandex, Lycra, and polyester. But according to Sexton, wool workout wear outperforms familiar fitness fabrics in many ways. "While synthetics are passive, Merino wool is active, reacting to changes in body temperature to keep you warm when you're cold, but releasing heat and moisture when you're hot,” he said, noting that wool performs equally well during indoor and outdoor workouts. "The best part is that wool naturally reduces chafing, odor and dries incredibly fast." Because of its benefits, high-profile companies are incorporating Merino wool into their fitness apparel. "Lululemon and Nike are keeping up and other brands will continue to surprise us by pushing the boundaries," said celebrity fitness expert Lacey Stone. "I've seen the trend [Merino wool] worn in my classes and I actually love it." 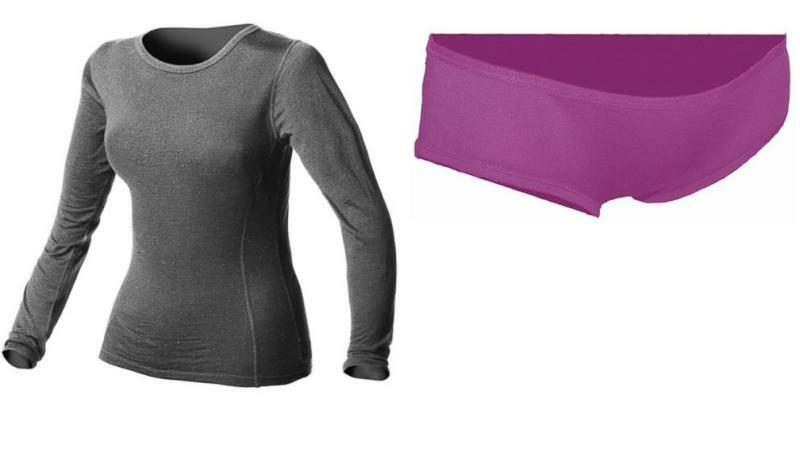 Other labels, including Adidas and Icebreaker, currently have wool exercise leggings and running shirts in their lines. Sexton said he is confident that the trend will continue to grow. "Once consumers try the product, they don't go back," he said.